Home / OnePlus 6T McLaren Unboxing – Orange is the New Black! OnePlus 6T McLaren Unboxing – Orange is the New Black! 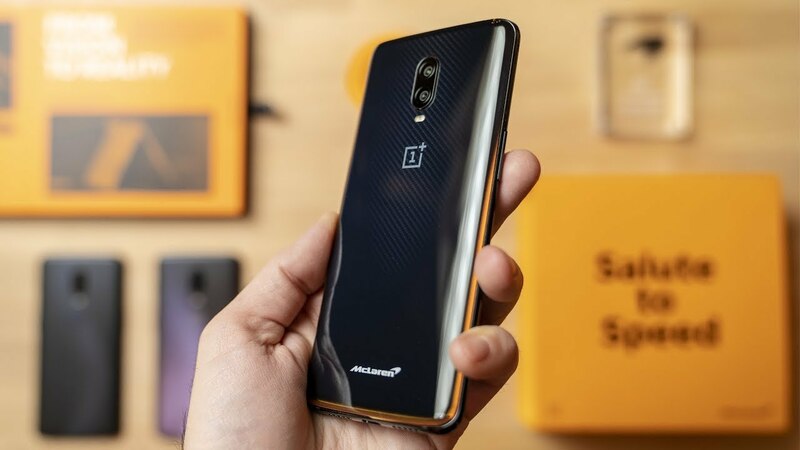 The OnePlus 6T McLaren Edition is now available. It comes Speed orange with an insane 10 GB of Ram!! I reviewed this phone and nominate it one of the best smartphones you can buy for the price! But is the special edition worth it? Does Warp Charge Work on the OnePlus 6T? Pixel Slate Walkthrough - Should You Buy a Chromebook?